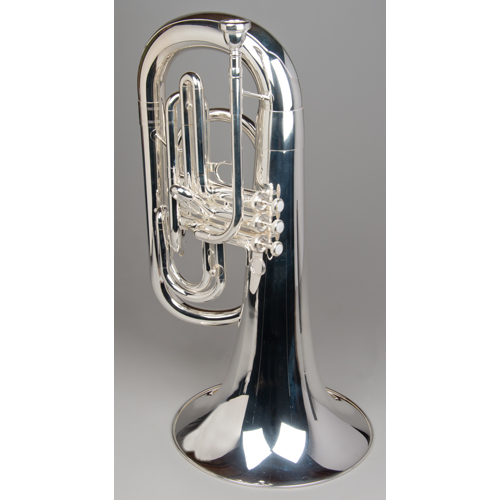 The Tempest Marching Bb Euphonium provides the ultimate in sound and resonance for the marching low brass section. 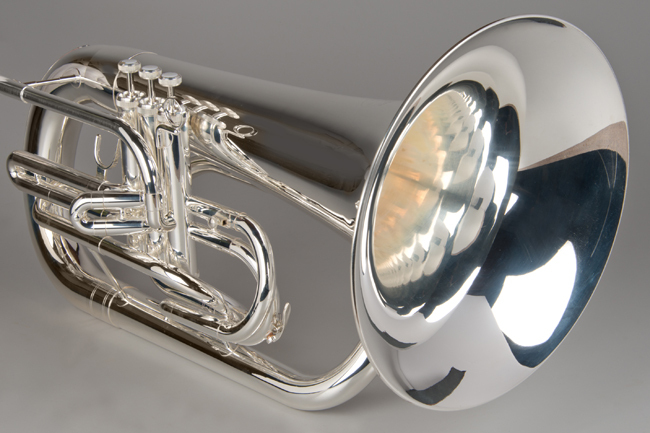 The presence of the Agility Model Marching Euphonium is noticeable, with a .571” bore and 12-inch Bell. 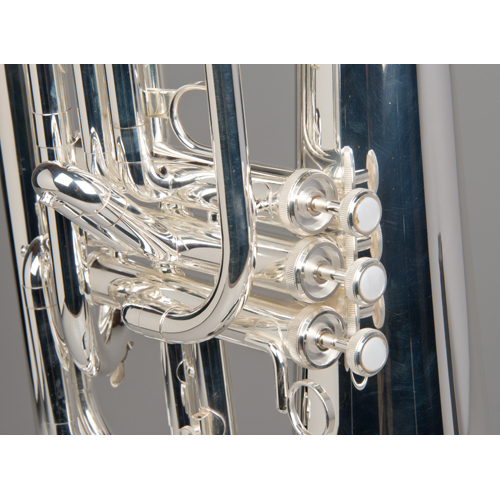 The 3 Monel Valves are as swift and reliable. A great deal of attention is paid to balance, to make for a superb ergonomic experience. 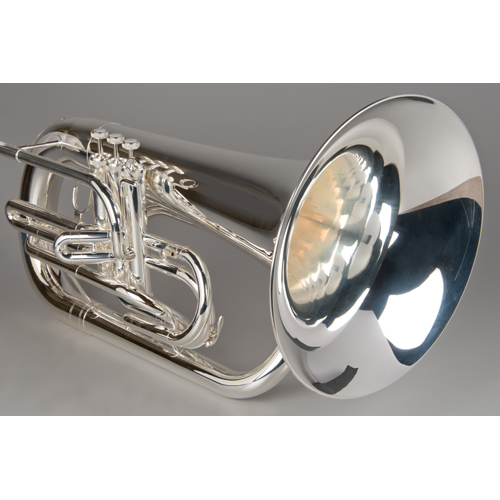 It is supplied with a hard case, mouthpiece, and a 5-years warranty. 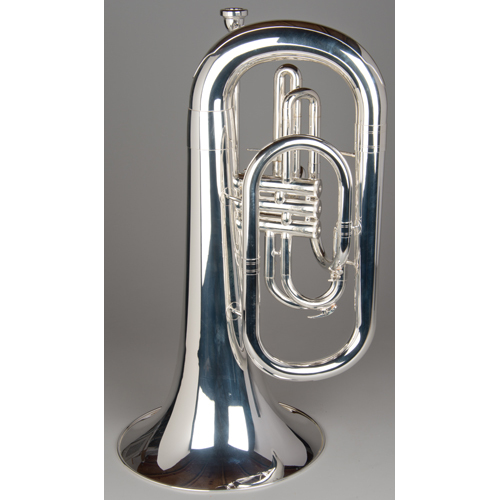 It is made of Brass with complete Silver Plating.